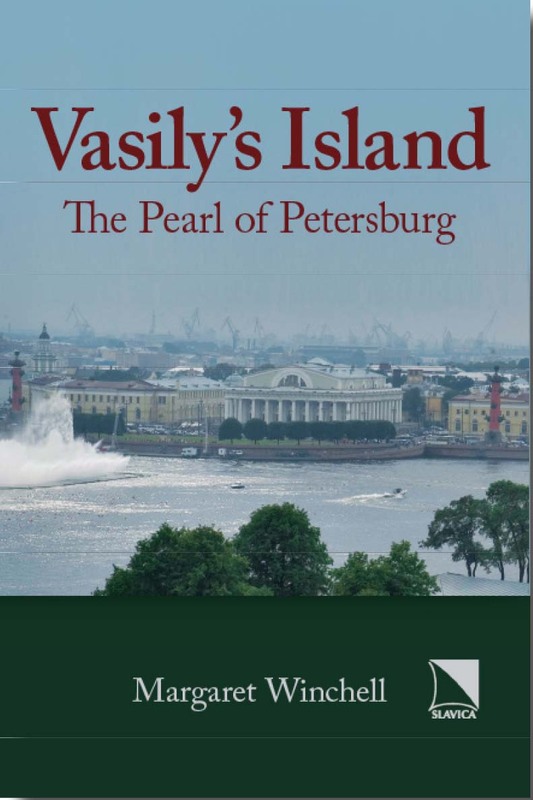 Here is the story of Vasily’s Island, the largest of the islands that make up St. Petersburg. While small in size, it has played a substantial role in several aspects of the city’s life since its founding in 1703, becoming above all its intellectual and educational center. Although little more than a glorified sandbar in the early eighteenth century, Vasily’s Island is where Peter the Great decided to locate his newly created Imperial Academy of Sciences. It also became home to the university, the naval academy, and a multitude of colleges, institutes, libraries, and museums. The Academy of Arts fostered a bohemian atmosphere that attracted Russia’s leading writers and composers as well as artists, forming a stark contrast to the island’s staid German community. As the arts blossomed on the east side, industry bloomed along the periphery, producing giants in shipbuilding, armaments, electronics, tobacco processing, and piano making. Spiritual life flowered as well. Along with numerous churches, the cluster of shrines and graveyards in the middle of the island have made it the spiritual heart of Peter’s town; St. Ksenia’s chapel, one of the holiest spots in Russian Orthodoxy, still draws pilgrims from afar. But despite its prominence, Vasily’s Island is also a place where ordinary people live. The quiet neighborhoods of its residential west side reflect the struggles and accomplishments typical of urban Russia as a whole. The pearl that lies in the shell of St. Petersburg resembles a self-sufficient miniature country, especially when the drawbridges go up at night to let the big ships through, and may be viewed as a microcosm of the nation to which it belongs.